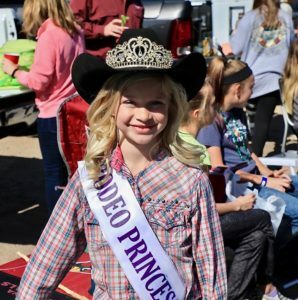 Give that special little girl in your life the dream of a lifetime — being a Cave Creek Rodeo Days Princess! All are welcome to participate but you need to sign up soon, as space is limited to 20 girls every year. 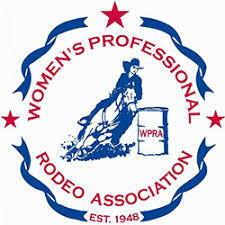 The Princess’s will ride in the Cave Creek Rodeo Days Parade on the Royalty Float. But her day and royalty obligations won’t end there! 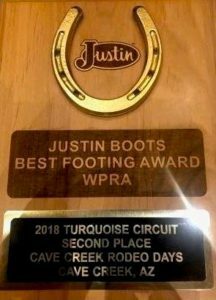 Later that afternoon, she’ll be struttin’ her Royalty at the Mutton Bustin’ event and at the three PCRA Rodeo Performances. 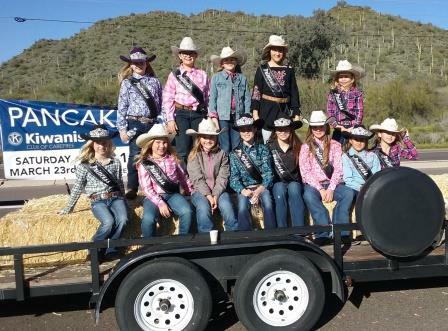 The Cave Creek Rodeo Days Princess’s also support events through-out the year in the Town of Cave Creek. 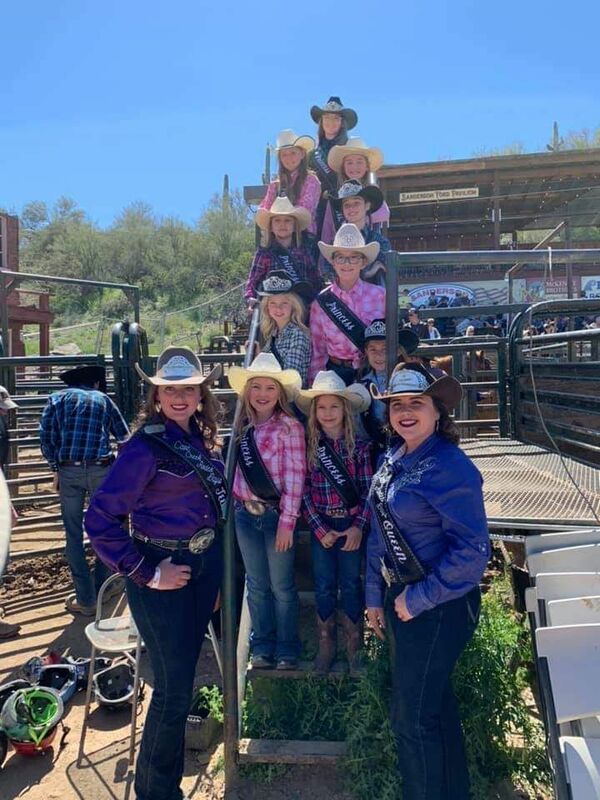 Cave Creek Rodeo Days Princess Program is designed to teach young cowgirls between 5 and 12 years old how to be a good role model, spokeswoman and friend to all while promoting the sport of rodeo and the western way of life. This is the first step in the progression from Princess . 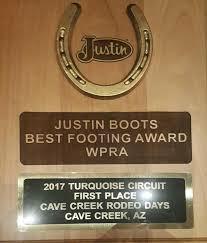 . . to Teen Queen . . .to Rodeo Queen! 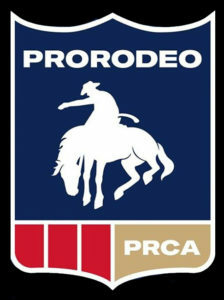 This program recognizes several attributes: sportsmanship, personality, public speaking and appearance. 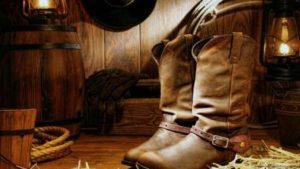 The girls will learn how to act, speak and dress accordingly while out in the public eye. 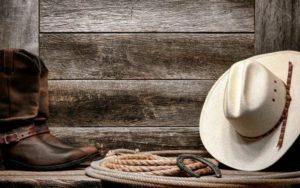 As the first step in the progression to Queen the girls will learn each of the attributes in an appropriate way, allowing them to develop the skills needed to be highly successful throughout the program in a safe and fun environment. Submit a Princess Application/Renewal and Payment on-line!